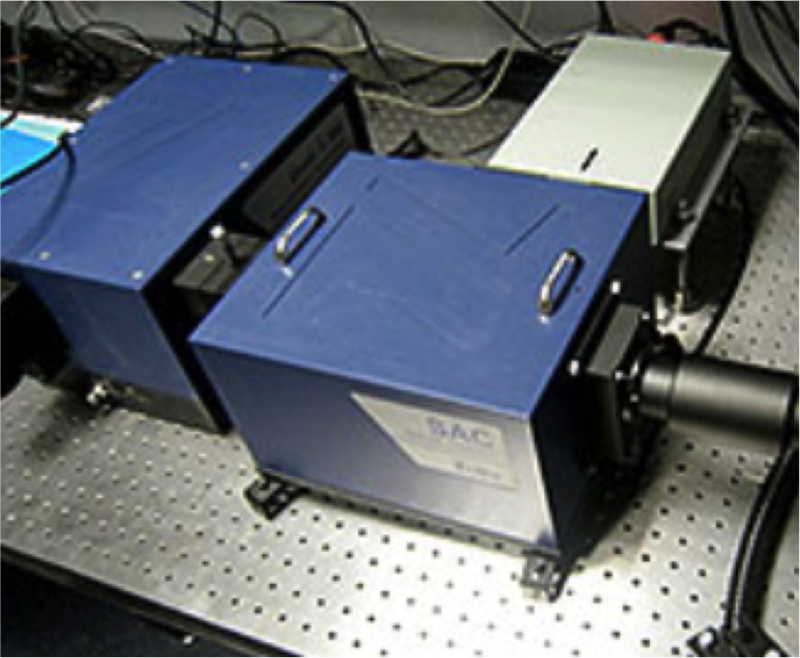 FlashSENS system is a fully automated spectrometer for the measurement of transient absorption and emission lifetimes and spectra in the time range from nanoseconds to seconds. The system is supplied complete with Nd:YAG laser, digital storage oscilloscope, data acquisition, and analysis and presentation software. The system can obtain time-resolved absorption and luminescence lifetimes and spectra under full computer control.